A dinner with friends and colleagues is an important time for all businesses, big or small they are, doesn’t matter. A dinner could help you to create a group, because they allow employees to talk about anything outside the work environment, relaxing and chatting over a good glass of wine. What a better way to create a group? 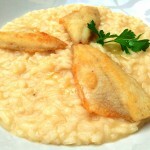 Choose to spend an evening in a restaurant that welcomes and embraces you, complete with a Lake Como’s view. You can organize your night at La Veranda Restaurant in Moltrasio, or if you prefer something lighter, you may opt for an aperitif at the Cafe Bellini, right next. Are you organizing a dinner for your company? 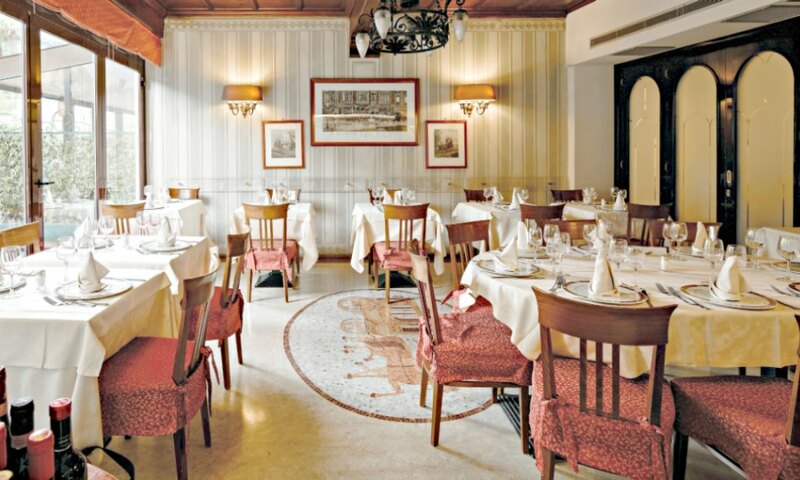 If you are looking for a place large enough (80 people), you’d like to eat typical Larian Food overlooking the Lake Como, La Veranda Restaurant is the place for you and your company, with the right mix of professionalism and hospitality. Here we could, together, create your tailored made company dinner, suggesting you a menu from 35 Euro consisting of a starter, a main course and a dessert. If you are thinking about a more complete meal, you’ll find the perfect menu for you with 45 Euro that is including a starter, encores of first, second and dessert. Dinner will be served while seated, so you and your friends and colleagues can easily enjoy the evening. The ever increasing pace overwhelm us every day. A great way to enjoy a break together with friends and colleagues of your company is organizing an aperitif. Café Bellini in Moltrasio is a perfect venue, and if you want you can have the hall for exclusive use. You can choose between two possibilities: the first, where it will be served to all one drink, with a sweet (buffet) for 23 Euro per person, or, if you want something more hearty, you can get a drink with hot meal, an appetizer and dessert buffet for 32 Euro. Have you ever tasted our Barman’s Enzo cocktails? They are surely the best in the area, try them! If you would like to propose the Café Bellini Moltrasio or the Veranda Restaurant for your corporate dinner or Christmas dinner, call us immediately. We will create with you the dinner menu and choose together the best date for your needs, to make sure that the evening would be really funny, tasty and unforgettable! And if you want to stay one or more night with us, you are welcome at Hotel Posta Moltrasio. I and all the staff at La Veranda Restaurant and Cafe Bellini are waiting you with a smile. 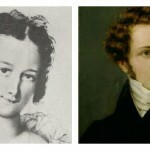 Cafe Bellini in Moltrasio is dedicated to Vincenzo Bellini, do you know him? 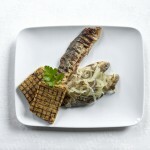 Lake Como’s Fish: Do you know what a Misultin is? Campione d’Italia and its casino, an Italian enclave in Switzerland!